Please feel free to call us if you have any questions or if you don't see what you're looking for! 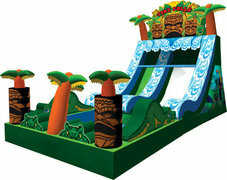 Jumping Castles, Water Slides, Combo Units, Treat Machines and so much more! 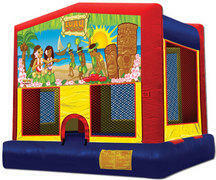 Welcome to Jumping J's Party Rentals! 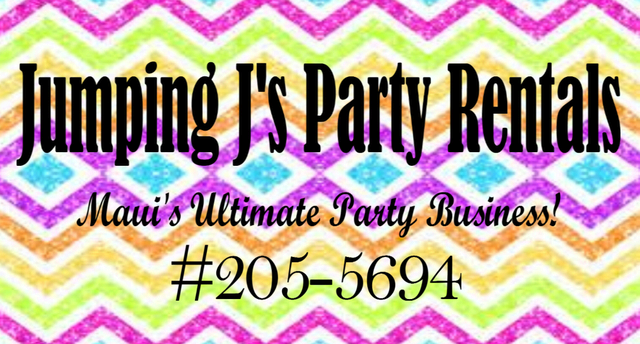 Party Planning doesn't have to be a hassle! 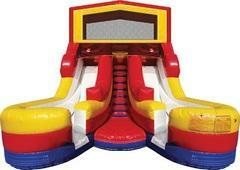 At Jumping J's Party Rentals, we want to help make your party planning experience a great one! 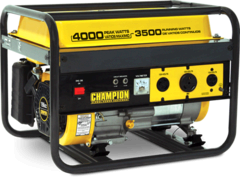 With so many different things to choose from, and prices for every budget, we strive to be Maui's Ultimate One-Stop Party Business!